Yes, MIT is really like that. Oh, my talk on health care costs went well, and I enjoyed giving it. I didn’t present any equations, so it is possible some in the room were disappointed. Luckily, they didn’t seem upset about it. However, had they wanted to test my cred, I had this paper full of equations in my bag ready to go. 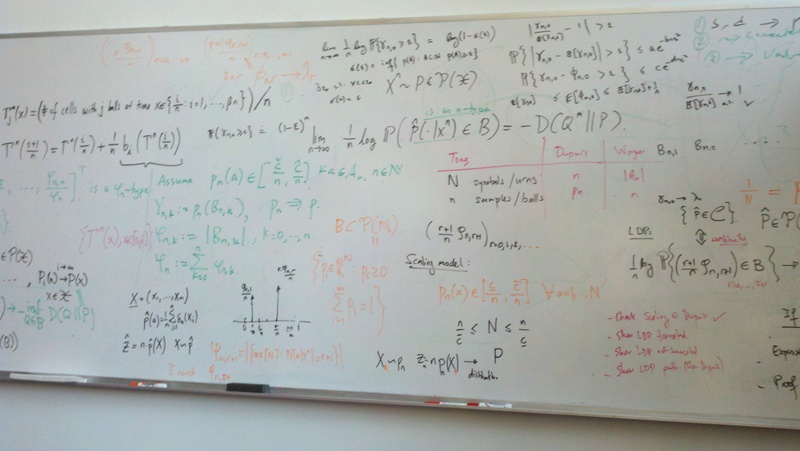 You really never know when an MIT crowd will turn on you, demanding to see your equations. 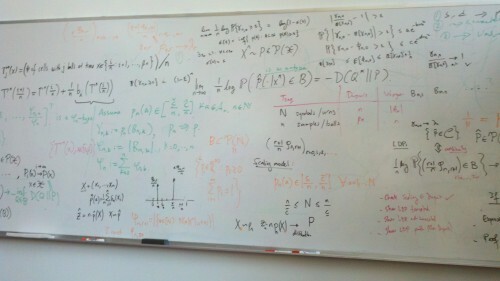 Never go to MIT without equations. Never.